Intimidator UTV Reveals What You Can Expect in 2018 | Intimidator Inc.
Intimidator UTV is growing! At the 2nd Annual National Dealers Meeting, Intimidator revealed just what it has in store for 2018. Here is a breakdown of what you can expect to see in the next few months. You have been asking for more power, and now it’s here! 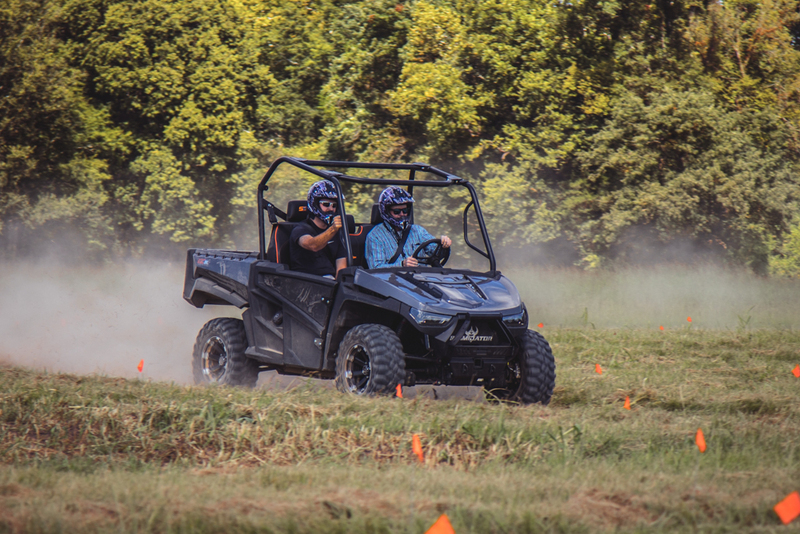 The new Intimidator UTV, the GC1K, comes in three different stages giving you more options to tailor your vehicle to your daily needs. This game changer was designed with durability and the ¾ ton pick up truck in mind. From the interior to the bed to the gauge, there is a new and improved plastics package. 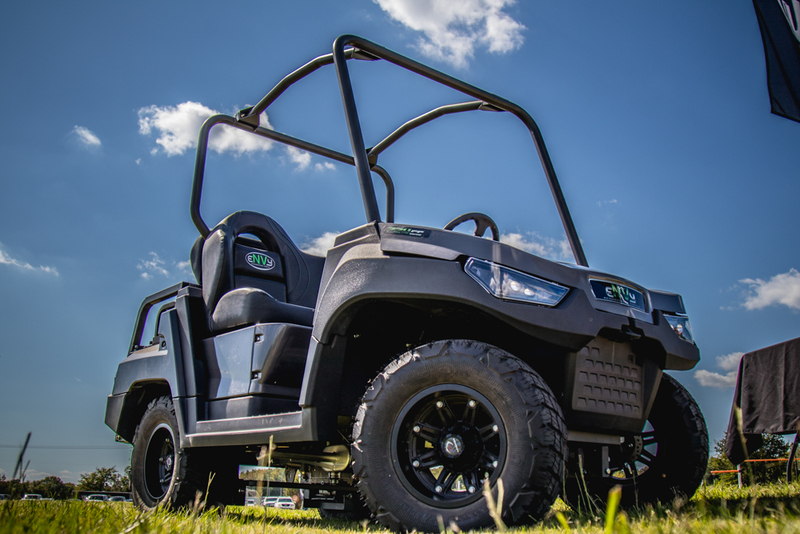 And since it’s also packed with 83 horsepower, it’s leading the industry to provide you with the toughest, strongest UTV out there. One of the biggest highlights of the meeting was the introduction of the new partner company, Envy. 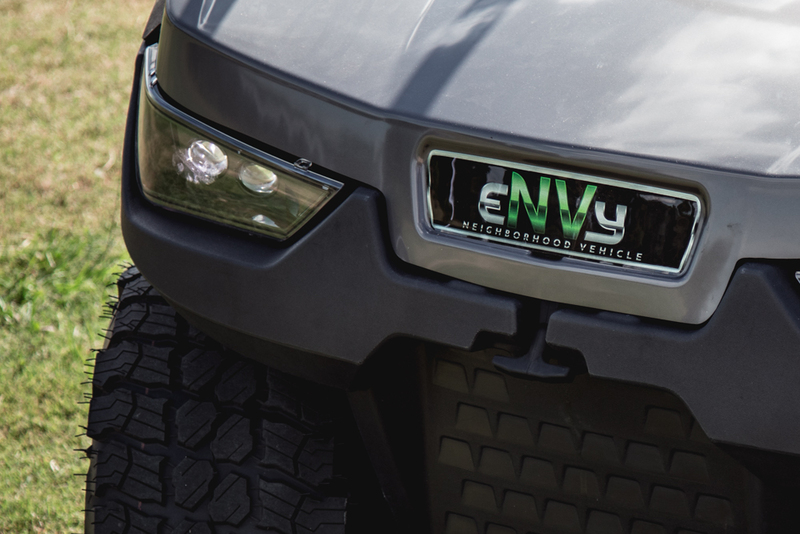 Envy will be creating a vehicle specifically designed to safely drive through your neighborhood. This vehicle isn’t your ordinary neighborhood vehicle. With a Briggs Commercial 25 HP motor and stylish design, you will be turning heads and will soon become the envy of your neighborhood. 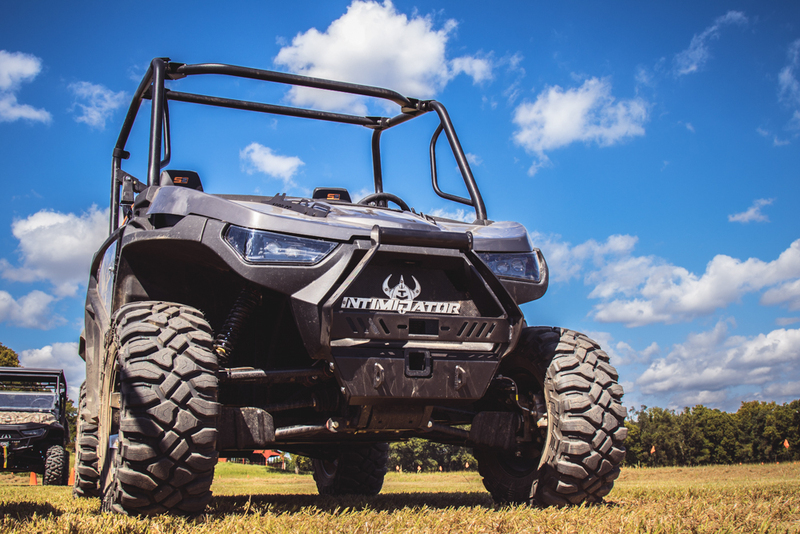 FIND AN INTIMIDATOR UTV DEALER NEAR YOU TODAY! Everyone loves new things and there is no doubt that the new 2018 additions are going to blow you away. Keep checking our website, INTIMIDATORUTV.COM, to learn more about our vehicles, view model specs, watch videos, and more. Want to see an Intimidator up close? Find an Intimidator UTV dealer near you by clicking here and going to our DEALER LOCATOR.